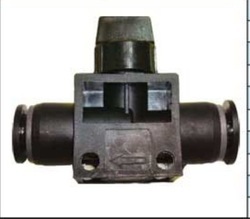 Leading Service Provider of hand valves & speed controller and compressor controller from Chandigarh. Our reputed entity is engaged in supplying Compressor Controller. 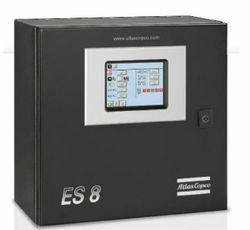 Looking for Compressor Controller ?